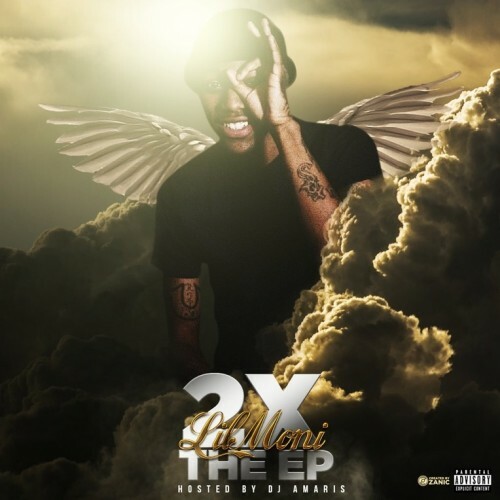 Lil Moni linked up with DJ Amaris for his "2X The Ep" dedicated to his late friend Cello. 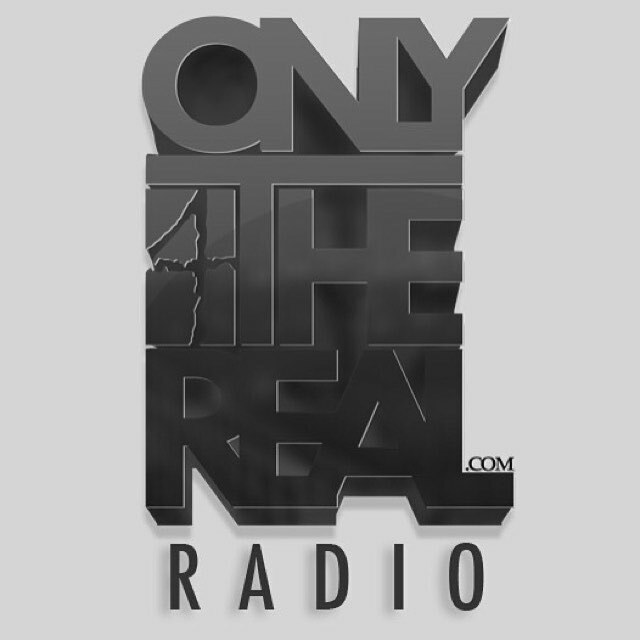 7 tracks of truth Moni shows how far he has come as an artist on this one. He deserve a minute or thirty of your time.